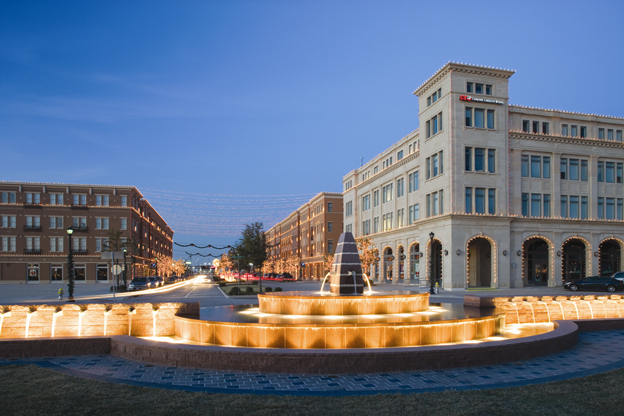 Master Planned mixed use development of office, retail, multifamily and municipal product located on over 55 acres in one of fastest growing cities in the United States. 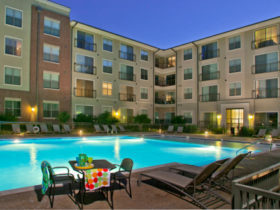 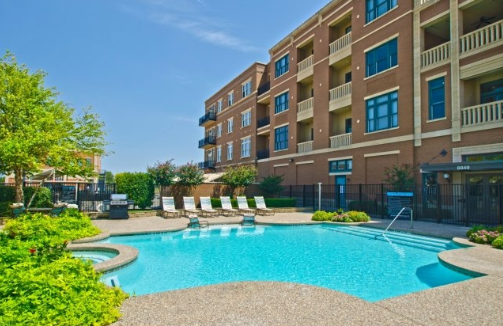 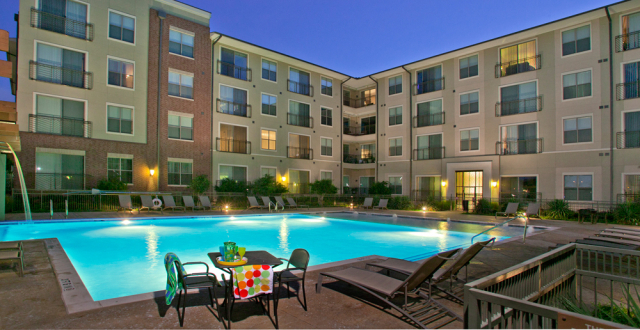 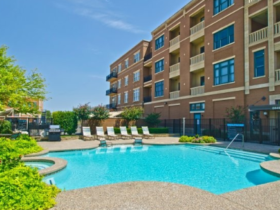 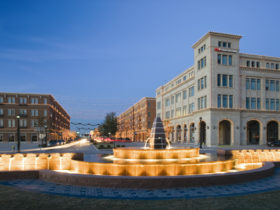 Located right off the Dallas North Tollway and across the street south of Toyota Stadium; home of FC Dallas soccer club. 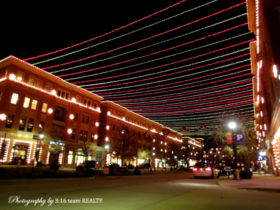 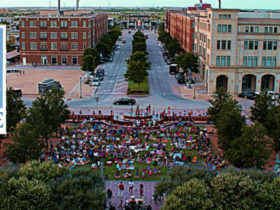 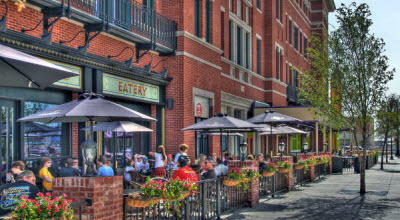 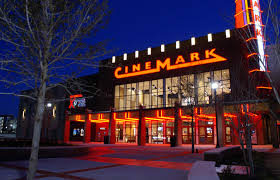 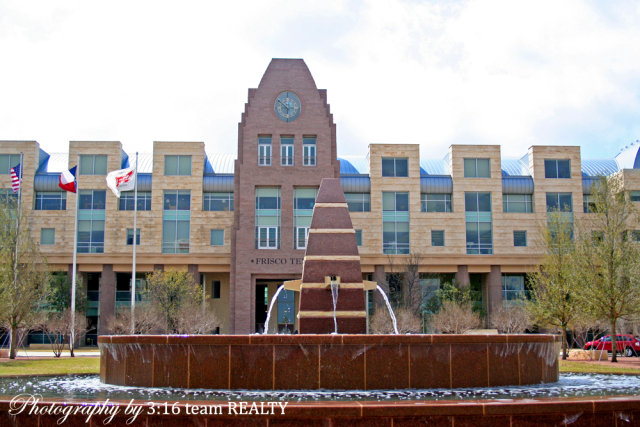 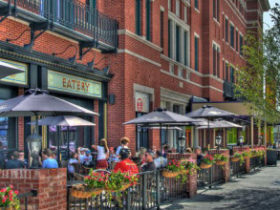 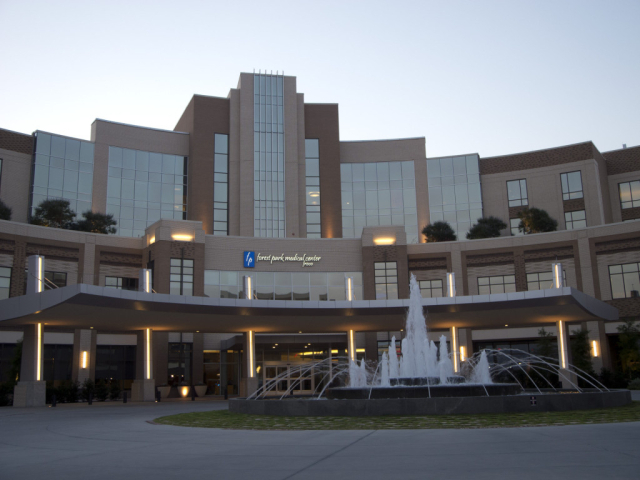 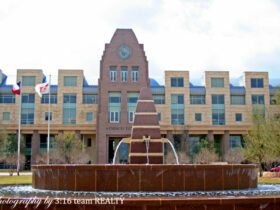 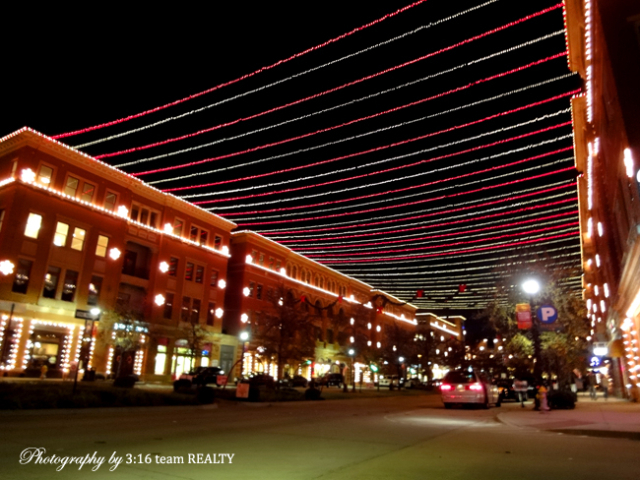 Frisco Square is comprised of over 300,000 sf office, 200,000 sf retail/restaurant, 1000 multifamily units, Frisco City Hall, Cinemark theater, Forest Park Hospital, and Grace Church.